Comments: Will grow on alkaline soils and other poor growing conditions, but will not tolerate wet feet. 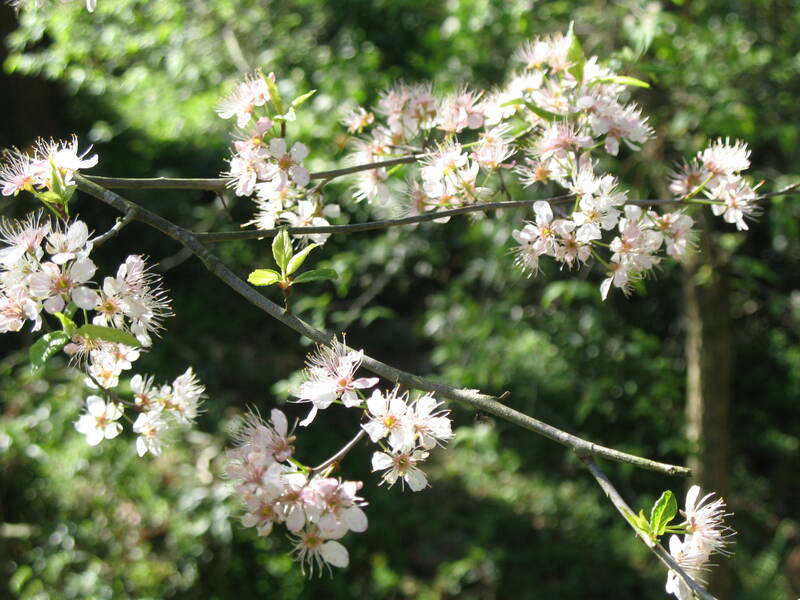 Is an excellent tree for naturalistic settings and in woodland edges. Exfoliating bark and drought tolerance are plus factors for this species. The inch or so in diameter fruit are used for food by birds and mammals.